Tracy the big-hearted tearaway is back – living with her new foster mum, Cam. But things aren’t going as she planned. Cam won’t buy her fancy clothes or let her bunk off school, and Tracy is finding life tough. The only thing that seems to help is playing the Dare Game with her friends, inventing the most brilliant and outrageous dares to do. So when her long-lost mum suddenly gets in touch, Tracy jumps at the chance to go and live with her. It’s a dream come true! But Tracy’s dream mum soon turns out to be a nightmare. She’s selfish, thoughtless and full of tall stories. Will gutsy Tracy dare to admit the truth to herself – that she’s better off without her real mum after all? This is definitely one of the best books not only by Jacqueline Wilson but probably the one of the top ten best books in the world and probably one of the top ten authors in the world as well. It is really good my opinion is that you should read it as well I suspect you will enjoy have a good time reading have fun! This book is hilarious and eye catching with all the bright colors on the cover. If you haven’t read this book you will miss out on TOO MUCH, it’s either that or you’ve been living under a rock! This is really good and i would recommend it. Love this book, Jacqueline Wilson is a great writer. The magnificent Tracy Beaker is back! This book is fantastic and is hard to put down before you even finish it! 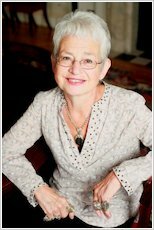 This is one of the most popular books that Jacqueline Wilson has written. 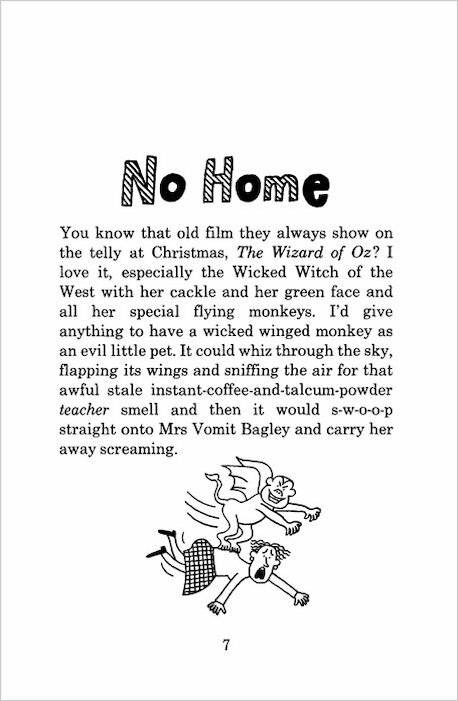 Its a page turning story especially when someone did a dare to Tracy Beaker….. I really really REALLY enjoyed this book it is very funny !! I really reccomend it for anyone who has not read this book. Well this book is deserved to everyone because is got lots of punctuation and lots of excpression. well I think I loved this book. I loved this book as well as the story of Tracy Beaker. A fab book, another hilarious Tracy Beaker one! Worth 10/5 stars. I am like Tracy Beaker!! I didn’t really like the book. this is pretty good i cant belive she eats a worm. loved this book! tracy beaker stories are just so exciting! A very funny and entertaininng story. I really liked it. Another great edition to the Tracy beaker trilogy, and I think I loved it just as much as the first and last. I think that it’s both funny, and a bit fearsome, and something so many kids can relate to, that you just have to read it, to experience the wonderment of the story. I love this book; it’s brilliant. This book is one of my favourites and will always be! It is extremely funny, and also has heartbreaking moments aswell. I admire how Jacqueline.W has structured her story. 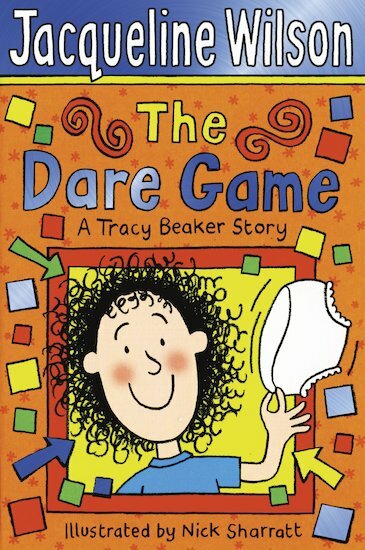 the young tracy beaker can not say no to a dare as you will read in this book. find out about some of the gruesome and challenging dares she takes on in this book. I really enjoyed this entertaining book. I found this book very funny, despite the fact that near the beginnig things were not working out for Tracey. I was highly engrossed in this book. Enjoy your reading! I started reading a book at my friends’ house and I couldn’t put it down! I had to borrow the book and gave it back after the day I read it but it was definately worth the trouble! 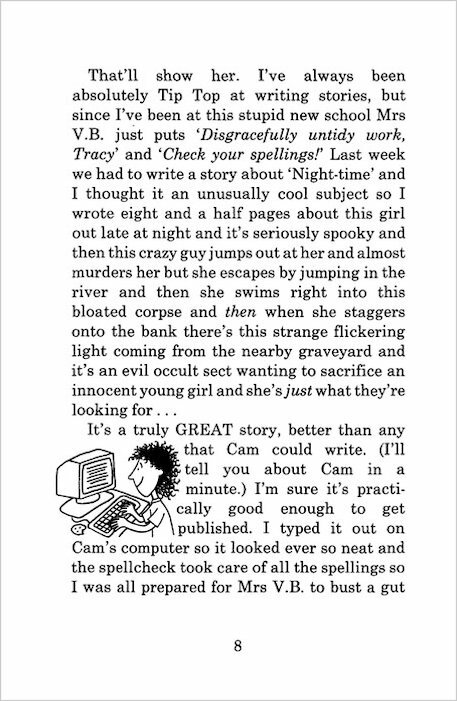 I like this book and I think cam’s being a bit too harsh on her. Tracy beaker can solve any puzzle(without ruining it!) and can teach anyone to be bad…........ 4 stars. hi, i read this book a long time ago but I’m writing this review for Rosie in my class and this book was fun to read ( when i was 6 but oh well). Anyway it’s a review well actually a message!! for you Rosie and sorry it’s not a review i just wanted to say hello!!!! it was an amazing book!!!! The Dare Game Iis funny cause Tracy has a dare game with justine and wins. I have read all of the Tracy Beaker books and think them all fab! I love Tracy because she’s really funny and rude! I am reading it now and so far its awesome! This is a great book it is soooooooooo funny. this book is very good for people who have a funny sense of humor and who like to have fun! This book is really funny,and I think Cam finds it hard to cope with Tracy!! !